Happy Monday everyone! I hope you all had a great weekend. 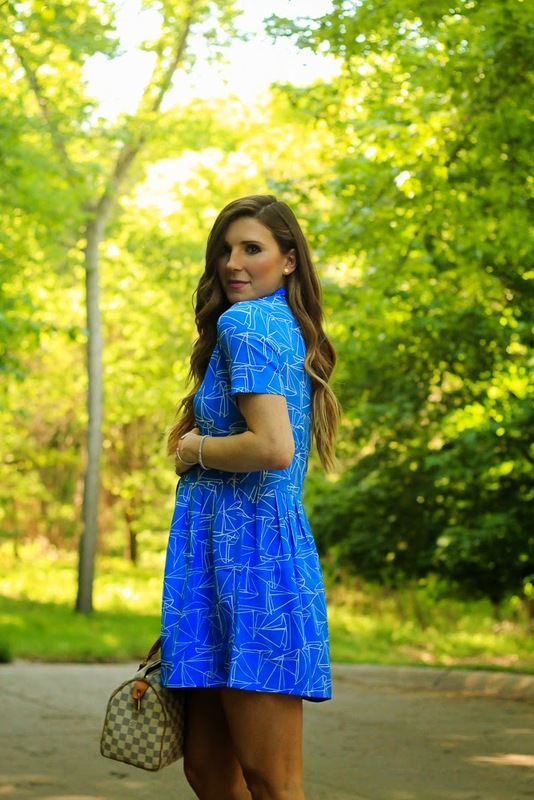 Sharing a fun summer look today. 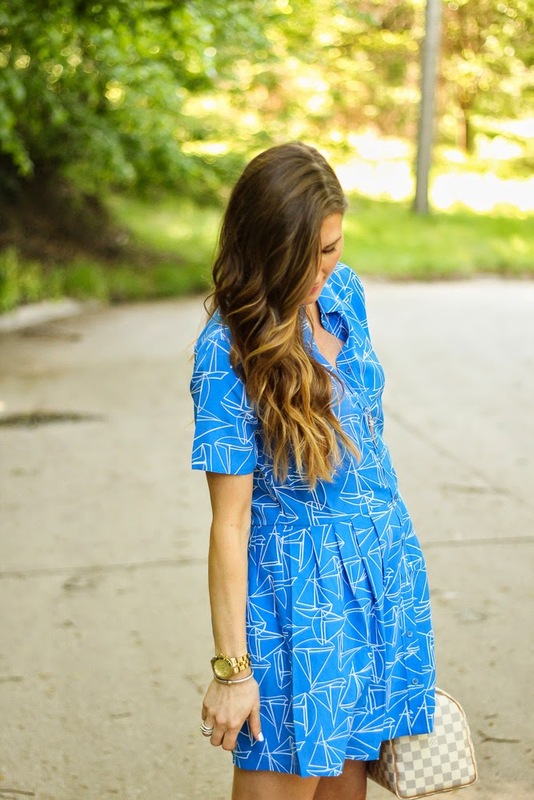 I found this Equipment dress at Nordstrom Rack and instantly fell in love with the print. 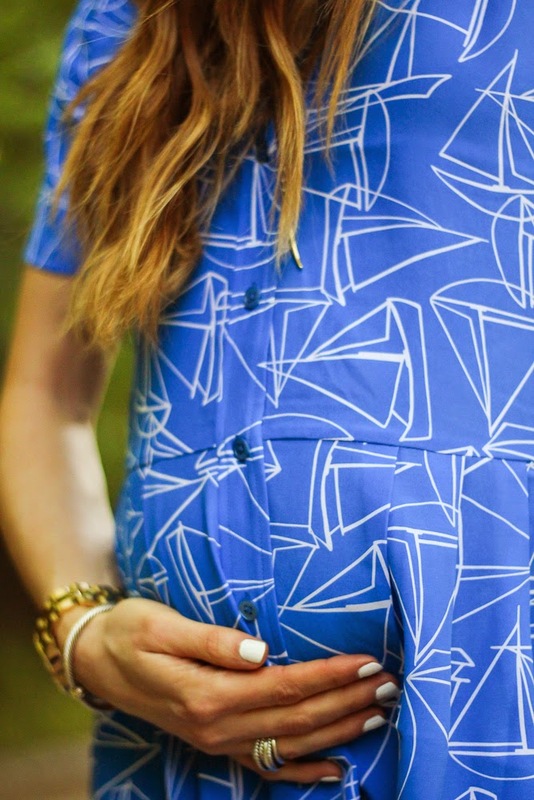 It’s the perfect summer dress and luckily, the fit worked for my belly bump. Everytime I wear this dress, I have people asking where I go this…Equipment does have the same style dress with a darling kiss print here. Otherwise I shared some similar options below. You are my love, my best friend, my life and the only person in the world who I want to share my laughter, joys, tears, sorrows and morning breath with for the rest of my life. 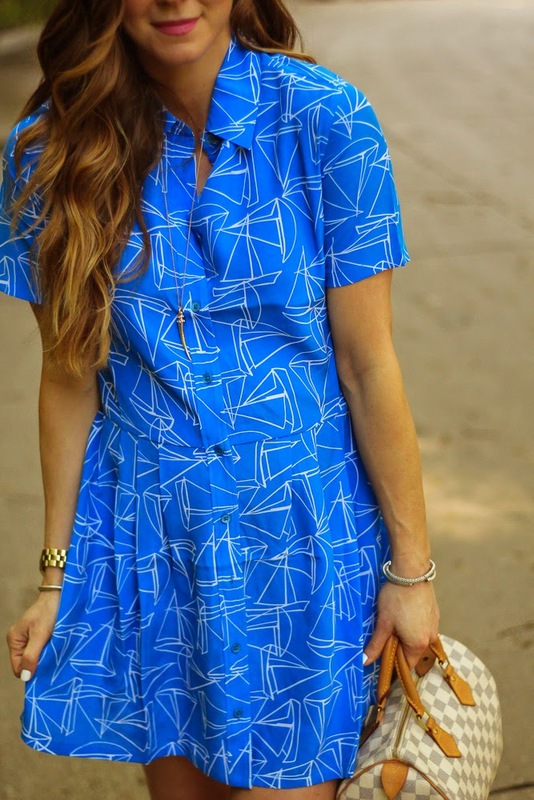 I love summer dresses. You look so cute pregnant. 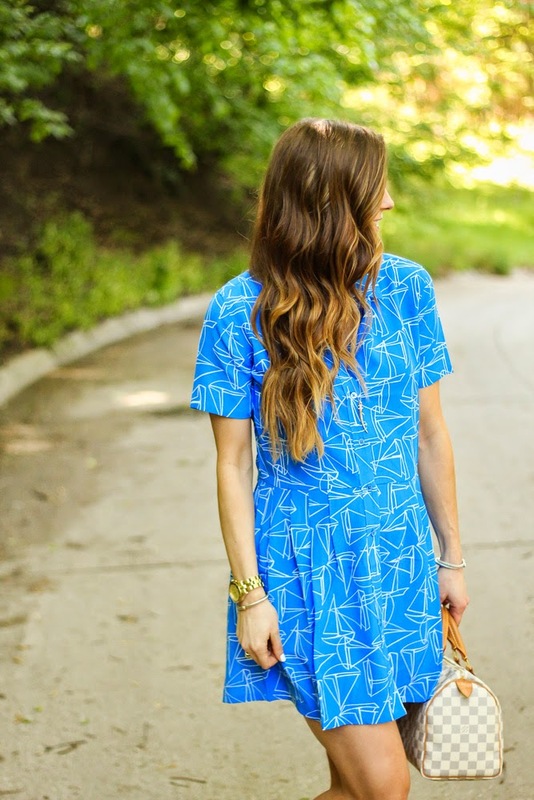 Such a perfect summery dress – love the print! Equipment for the win yet again! !